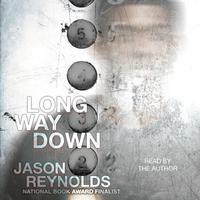 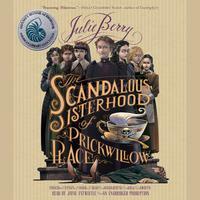 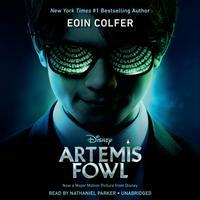 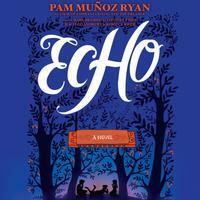 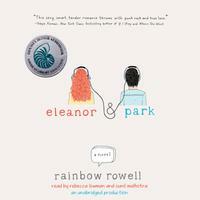 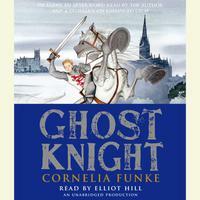 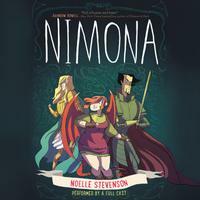 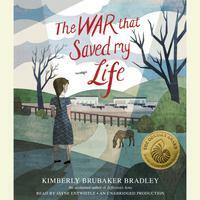 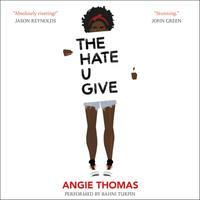 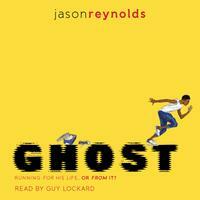 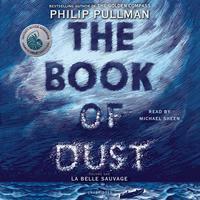 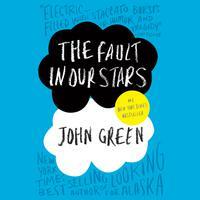 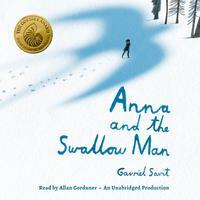 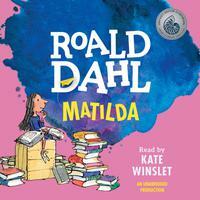 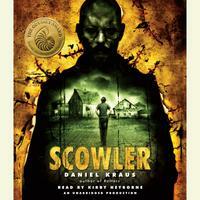 An award for the best audiobooks produced for children and/or young adults available in English in the United States. 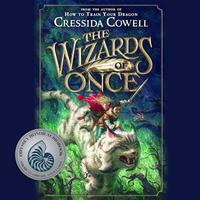 In the first book of a new series by the internationally bestselling author of How to Train Your Dragon, the warring worlds of Wizards and Warriors collide in a thrilling and enchanting adventure. 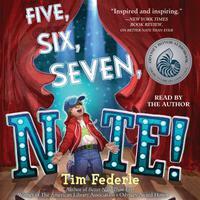 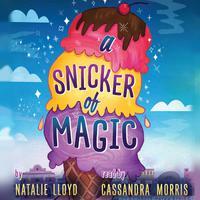 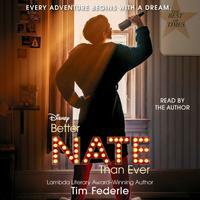 In the sequel to Odyssey Award Honor Audiobook and Stonewall Honor Book, Better Nate Than Ever, Nate Foster’s Broadway dreams are finally coming true. 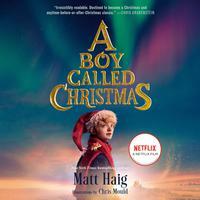 Now on CD and as an audio download!